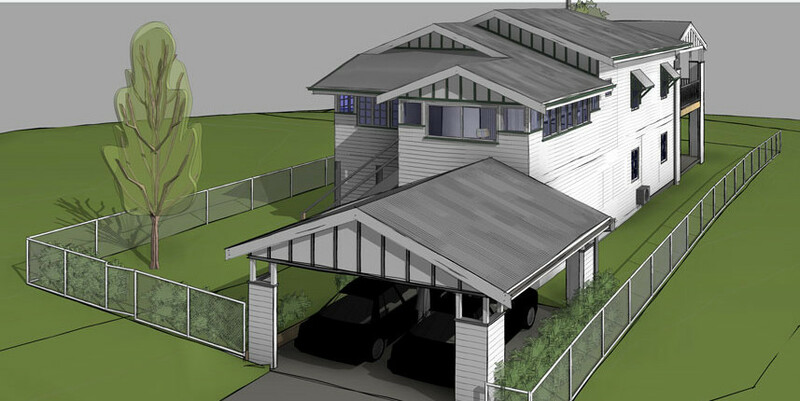 We are a building design and drafting studio based in Brisbane. The Outside Perspective is a building design and drafting studio that believes in good design and that our role is to translate your ideas into a language that the building industry can understand. 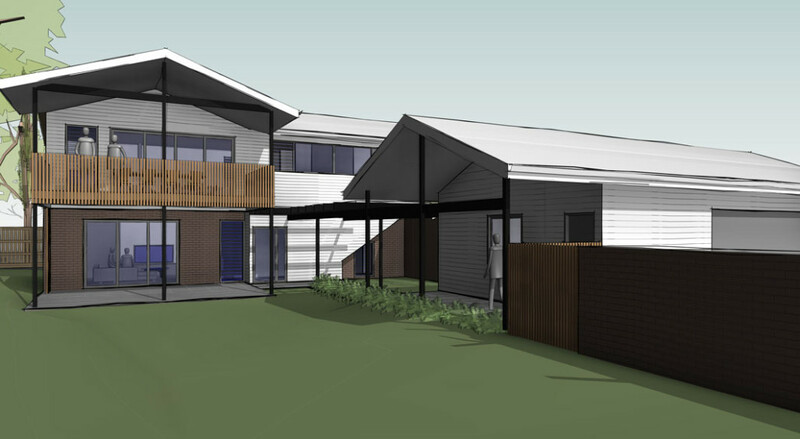 The Outside Perspective was established in 2014 to help people navigate their way through the often confusing process of building design and renovating. At The Outside Perspective, we will guide you through each step and take care of the documentation you will need to get a building permit and complete your project. In just a short time, we firmly established ourselves in Brisbane with a reputation for creating innovative and smart designs along with quality documentation. 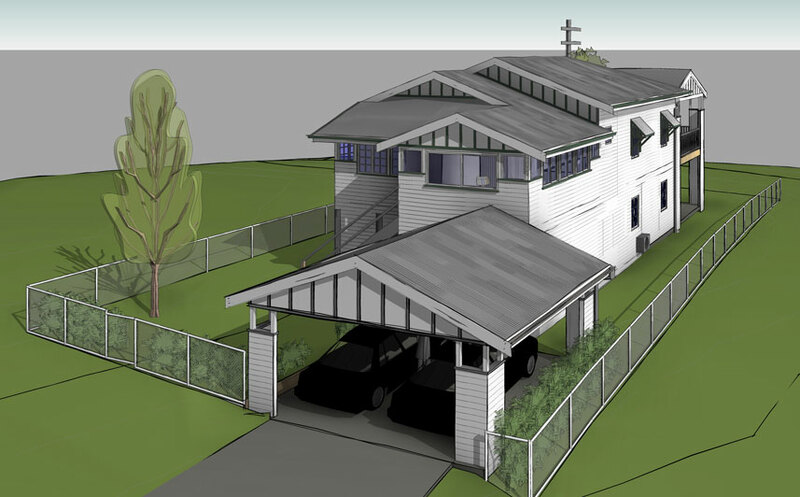 Based in the western suburbs of Brisbane, The Outside Perspective specialises in all aspects of residential building work and small commercial fit-outs throughout southeast Queensland. At The Outside Perspective, we believe that good design can transform lives and encourage occupants to live a better life. It is our role to help you create that environment for your family. We want to create a space that you want to be in, a place you feel comfortable. We want you to be involved, it is your project after all. We believe there are 3 major elements to any design. Our job is to juggle and prioritise all three to produce the best possible outcome for the site, your budget and you! We believe that a great design must be accompanied by great documentation otherwise the intent will get lost and you will be left wondering what happened. Our job is to translate your ideas into a language the building industry can understand. We do this by producing plans that are clear accurate and consistent. Good documentation starts at the beginning of a project. For renovation work, we carry out a detailed site measure and photographic survey of your existing property. If you are building a new house, we will arrange for a land survey and model your site features accurately. We will be the principal consultant for your project, which means we will engage and coordinate all the consultants on your behalf so you don’t have to. We will check through their drawings and documentation to make sure they are correct to avoid headaches on site. Nathalie and The Outside Perspective team were fantastic from start to finish. My wife and I had an idea but we were struggling to get it on paper. Nathalie worked with us and carefully translated our vision adding a few extra ideas along the way. Through the whole process from planning through to completion, Nathalie provided professional advice which made the whole project a breeze. 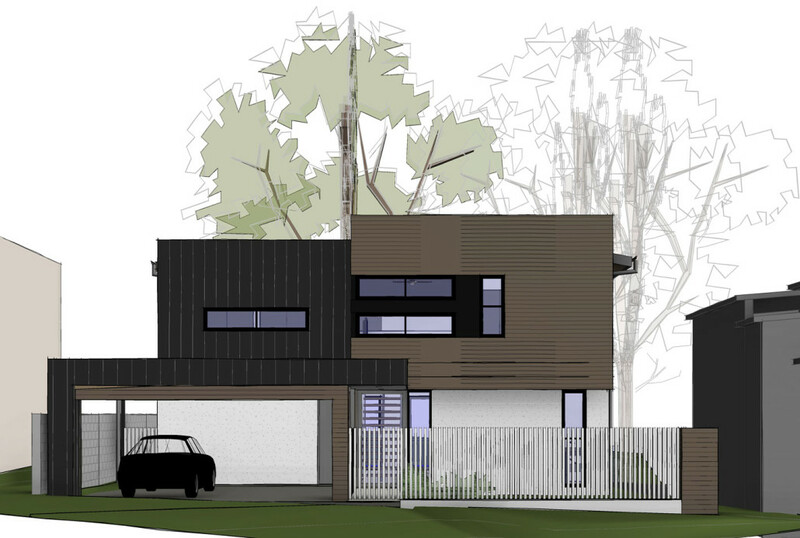 Nathalie assisted us with house plans for a renovation of our 1920’s Queenslander. Not having previously renovated, we relied heavily on Nathalie’s expertise and advice in this process. Like many people, we had a number of ideas for the build and Nathalie was great in discussing those ideas with us and providing us with practical and realistic solutions. Nathalie’s approach was extremely personable and she was always available for queries that arose along the way. Nathalie was lovely to deal with! We would recommend her services and skill to anyone looking to build/renovation.